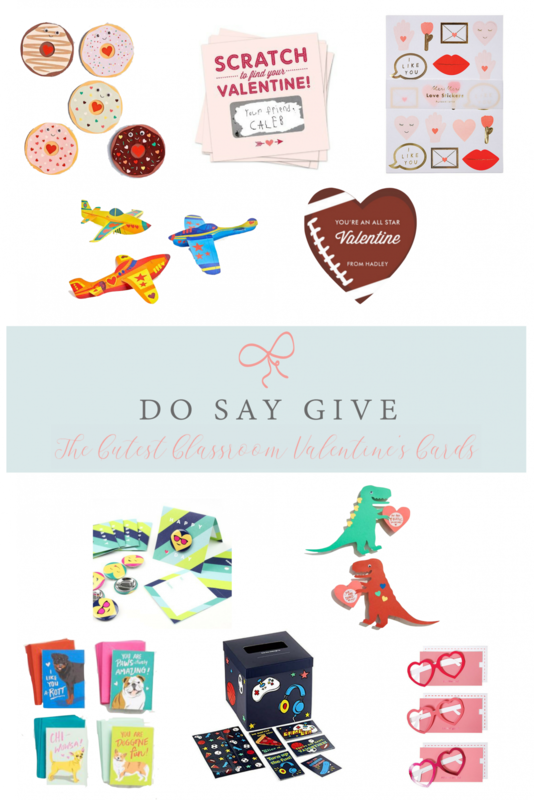 The Cutest Classroom Valentine's Cards! 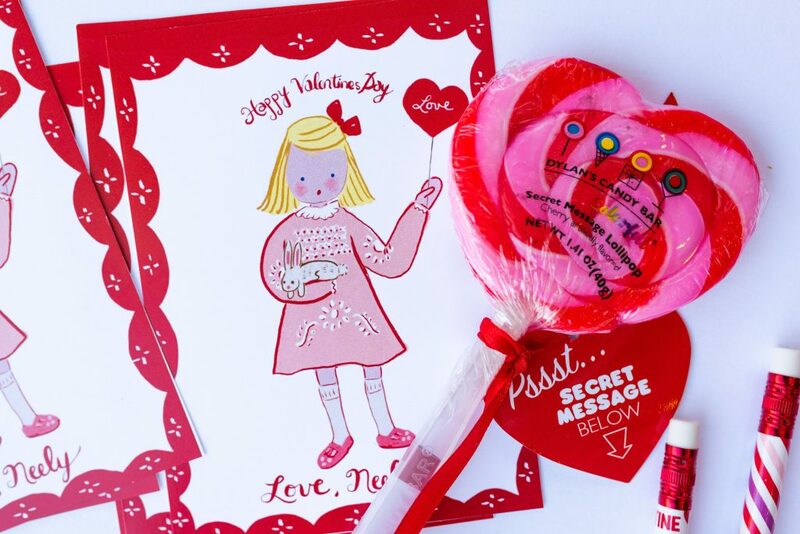 The Cutest Classroom Valentine’s Cards! 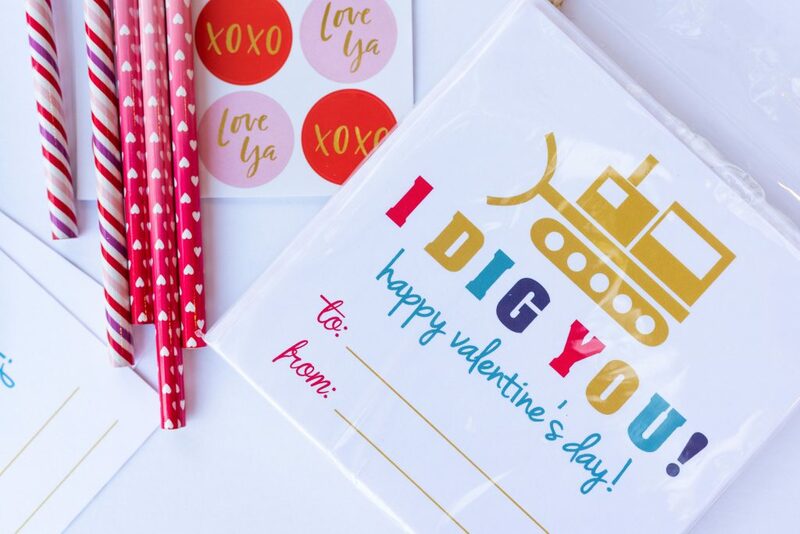 No need to browse Etsy or Target, I’ve rounded up the cutest Valentine’s classroom cards – personalized, printable, and the easy fill-in kind! 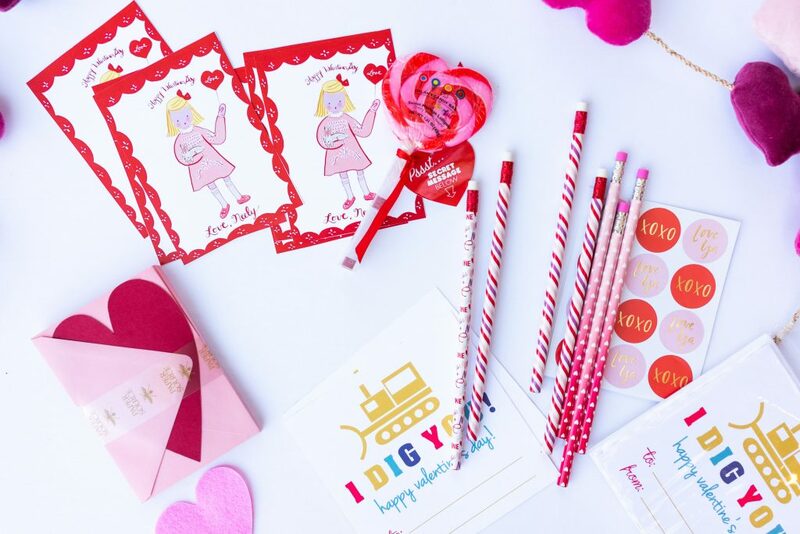 I’ve gathered so many cute Valentine classroom cards from some of my favorite Etsy shops, Target, and other favorite sources. 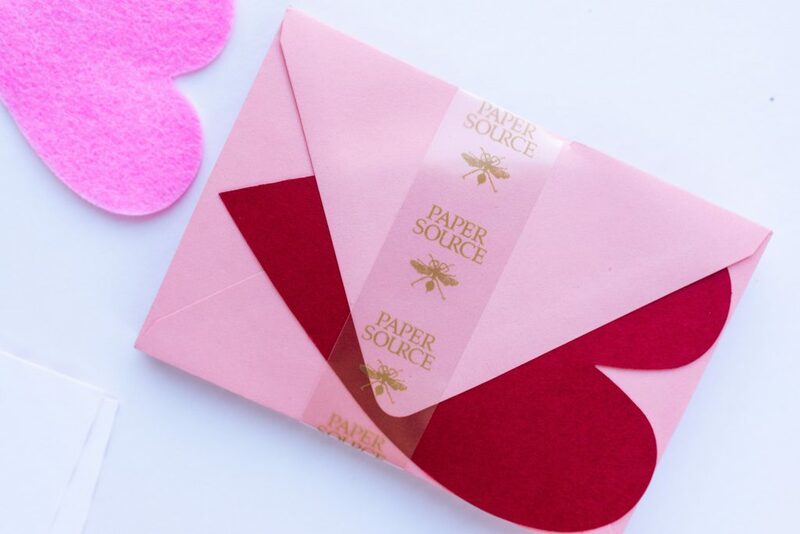 The creativity of some of these paper companies is just so adorable. 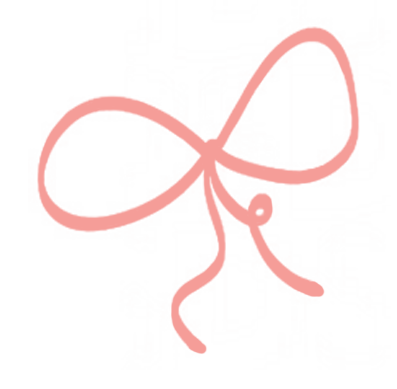 If you want personalized classroom cards order sooner than later so you can get in time for class parties! Make sure to pin this post! Many of these are available year after year!